my roleplay character victoria, she was a human but now she's a vampire. my roleplay chacter victoria. 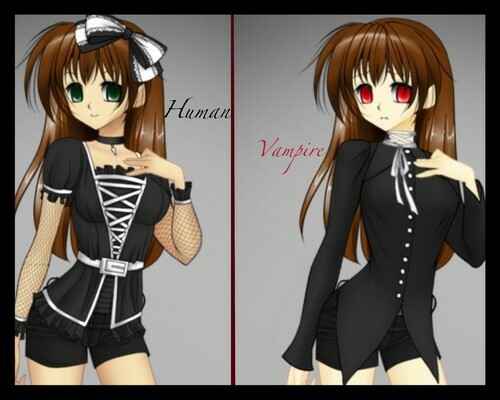 Wallpaper and background images in the gioco di ruolo casuale club tagged: rp anime girls cute.vampire human.